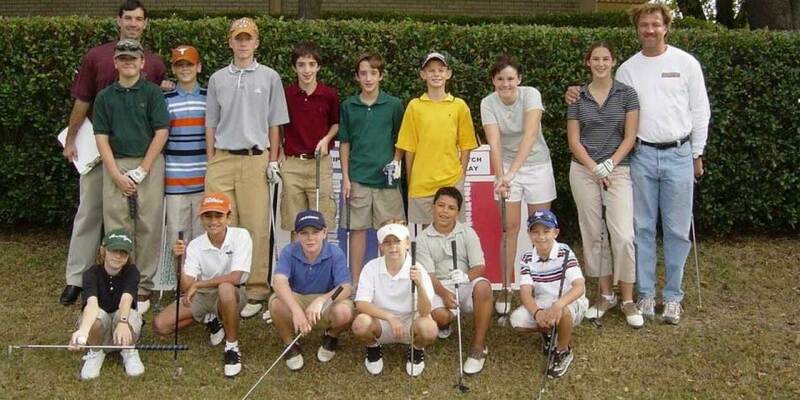 In the photo above, a young Jordan Spieth (third from right on the bottom row) sits with fellow junior golfers at the Brookhaven Summer Golf Camp in 2002. Major Champion Jordan Spieth and the Jordan Spieth Family Foundation, in conjunction with the Northern Texas PGA (NTPGA) Junior Golf Foundation, are pleased to announce an enhanced partnership to help grow the game of golf in North Texas. The partnership is centered on growth initiatives for junior golfers in the Dallas area, which include Drive, Chip and Putt local qualifiers conducted in North Texas and the summer golf camp program at Brookhaven Country Club. Junior golfers that participate in a Drive, Chip and Putt qualifier this summer in North Texas who have never been a Member of the Northern Texas PGA Junior Golf Foundation will receive one free tournament on the NTPGA’s Junior Tour compliments of the Jordan Spieth Family Foundation. Qualifiers will take place from June through August. To register for this free, nationwide junior skills competition, visit Drive, Chip and Putt. In addition, thanks to the Holly and Doug Brooks Family Foundation, these kids will also become a Northern Texas PGA Junior Golf Foundation member at no charge. New for this year, junior golfers that participate in a full day or half day summer camp at Brookhaven Country Club who have never been a Member of the Northern Texas PGA Junior Golf Foundation will become a Junior Golf Foundation Member at no charge compliments of the Jordan Spieth Family Foundation. The camps are designed for kids ages 6-16 and are open to non-Brookhaven Members as well as Members. 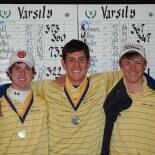 For more information on the camps, visit the Brookhaven Golf Academy. In addition, the Jordan Spieth Family Foundation has embraced the Northern Texas PGA Junior Golf Foundation’s commitment to educational services by providing four scholarships for deserving kids to attend college later this year. “We value the NTPGA scholarship program as it’s a great way for the Foundation to support not only the game I love but provide educational opportunities for young people as well,” Speith commented. “We are honored to partner with Jordan on these initiatives as he learned how to compete on our Junior Tour more than a decade ago. 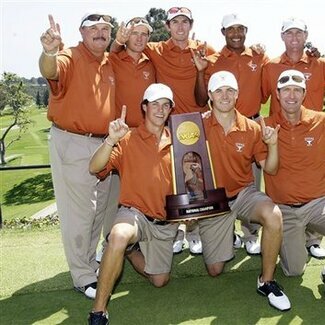 He remains so grounded and he genuinely cares about kids, giving back and growing the game,” said Mark Harrison, Executive Director / CEO of the Northern Texas PGA.